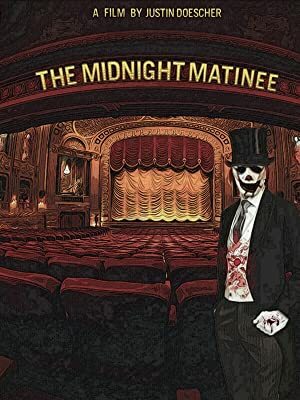 Welcome ladies and gentlemen to The Midnight Matinee. You will be entertained by five stories of deceit, deception, and of course…….horror. So enter if you dare. And sit back, relax, and enjoy the show.